All of us know the recent trend of pre-wedding shoot and people are crazy about the wedding photography. Wedding photography has become a trend and a new profession. Yesterday, a video went viral on social media and internet users could't handle it. Vishnu Whiteramp, the wedding photographer who literally hang upside down from a tree to capture the perfect wedding photo of a couple. 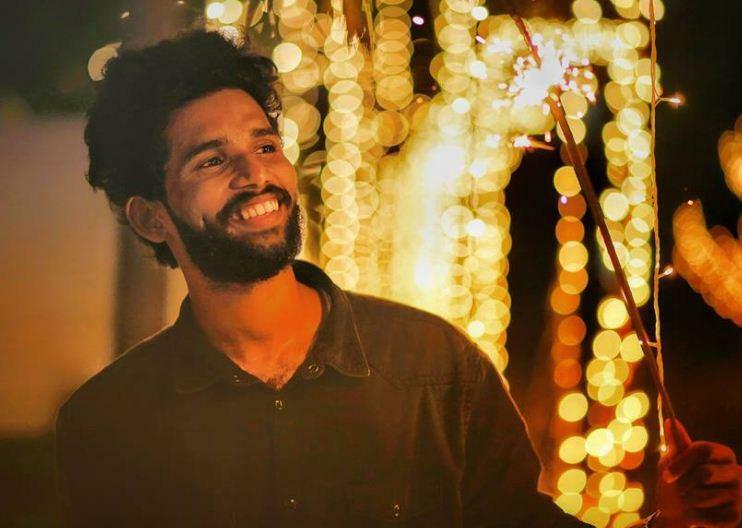 The 14-second video was shot at Kerala’s Thrissur, went viral on social media. Vishnu, works with Whiteramp Photography said, “I have previosuly climbed trees, but never experimented like this. I wanted the perfect top angle." People on social media are rewarding him for hanging upside down to capture the perfect shot. 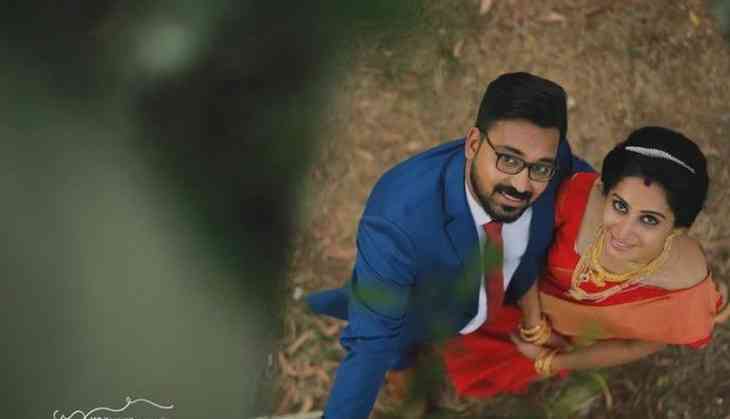 The newly wed couple, Shaiz Robert (28), a nurse in Dubai, and Navya Jose (24), an MCom and CMA student, posed under a tree and Vishnu hangs upside down from a branch to take a perfect shot while managing light and angle. 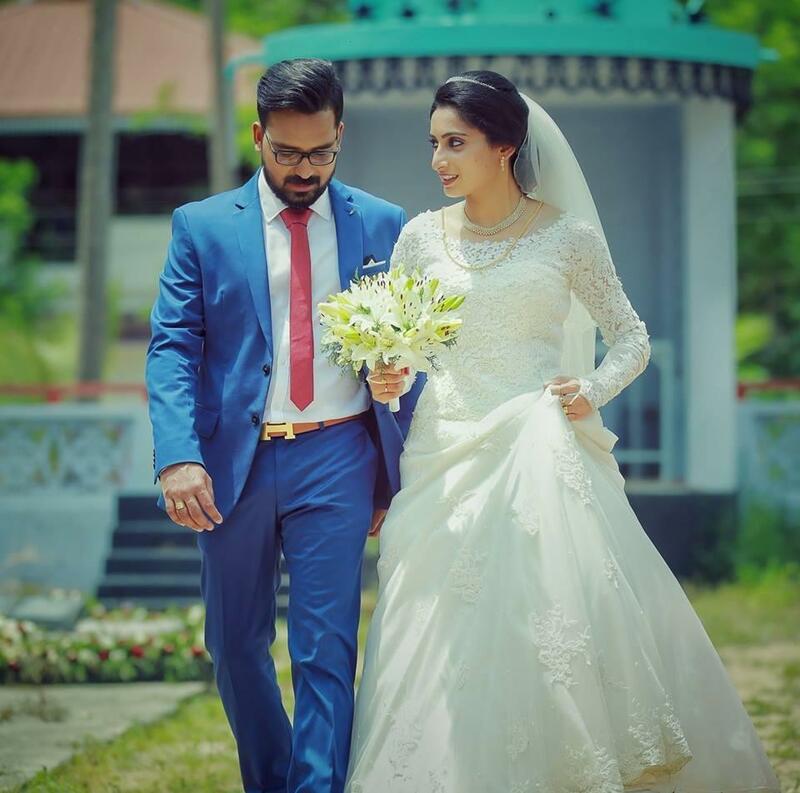 The couple got married on April 15 and the now-viral video was shot soon after. Vishnu told NDTV, "I had a frame in my mind to capture a top angle view... I have to do something more, so I'm not satisfied." Vishnu has performed this type of photography before also. "I have taken photos from the top of trees earlier as well," he says. Vishnu added, "I'm happy that the video went viral."